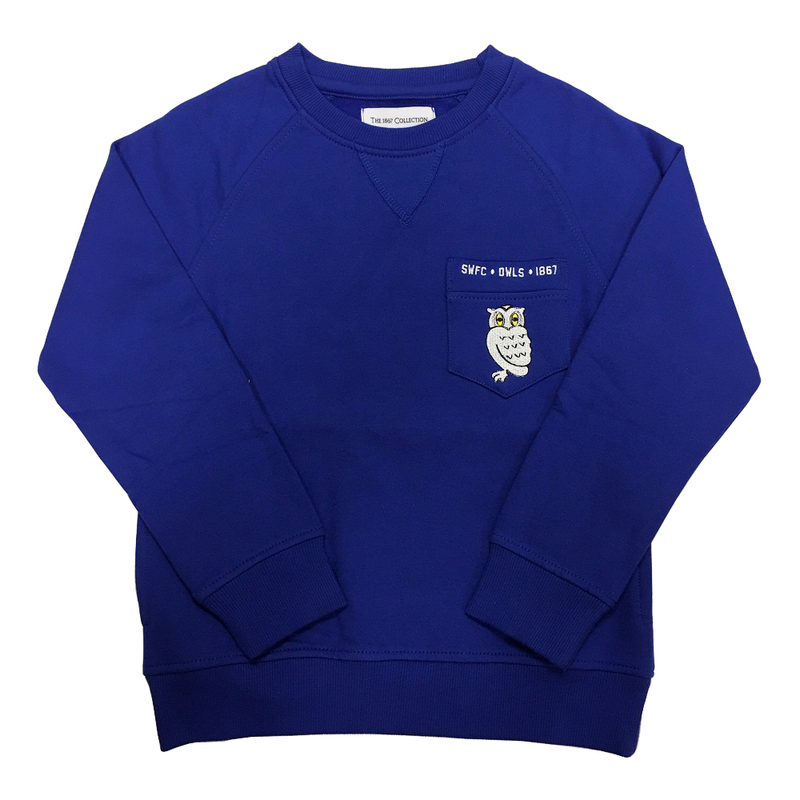 Crewneck sweatshirt in royal blue with embroidery front pocket detail and 2 side pockets and elasticated cuff and waist.100 percent cotton. Within our clothing range sizes can be determined a number of different ways. Please use the sizing guide below to determine what size requirements you have. Please note that as our ranges come from a number of different suppliers there may be some variation. The chart is intended for you to use as a general guide only.